Kompatibilität: Benötigt iOS 10.2 oder neuer. Turn-by-turn navigation on your bikes dashboard has been introduced for the KTM 1290 SUPER ADVENTURE S and R (2018 and 2019) as well as KTM 1290 SUPER DUKE GT 2019 (Owners of 2017 KTM 1290 SUPER ADVENTURE S & R can also benefit by having the cost-free software upgrade installed and activated at an official KTM dealer.). Connecting a Bluetooth-enabled Smartphone means more than just co-ordinates and directions. Trips and routes can be saved and loaded for repeat use to allow for forward-planning, and an offline mode means a specific map can be downloaded and used without consuming mobile data in roaming. KTM dealers and the network for servicing and assistance come as custom icons on the map. Simply negotiate the ‘pairing’ process to make the phone and the bike ‘talk’ to each other and the information can then be relayed. The App transmits turn-by-turn guidance, the distance to the next navigation point, the street name and the arrival time/distance to the destination. 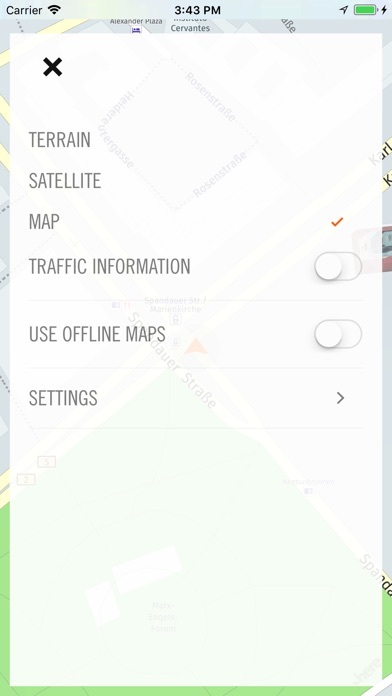 In addition, audio guidance in various languages and offline maps are also available. 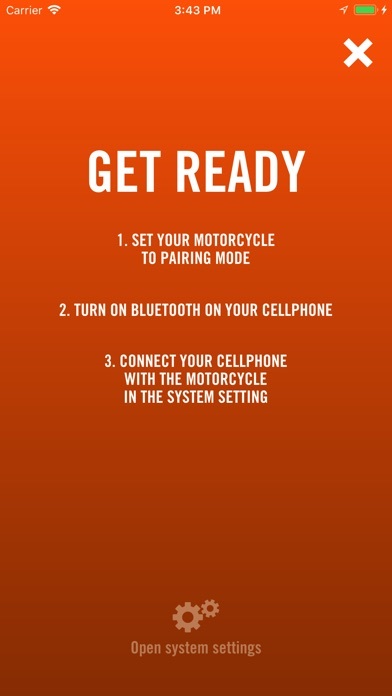 KTM MY RIDE also allows incoming calls and music, displaying battery life and signal strength. All this data appears on the dash and can be managed with the mode switch, keeping your hands where they belong: on the handlebar. Seit dem Update auf Version 2.30 stürzt es jedes Mal ab, kurz nachdem ich ein Ziel eingegeben habe. Mit den alten Versionen hatte ich das nie. Ich benutze einen IPhone XS mit dem neuesten Software. Leider ist diese App für mich und mein KTM unbrauchbar geworden. 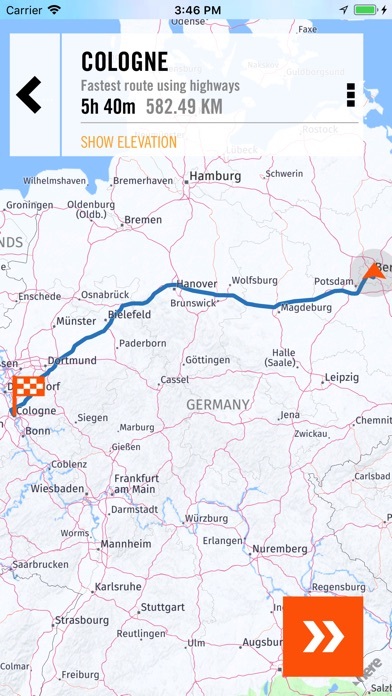 Keine weg Anpassung bei gesperrter Straße andere Route ? 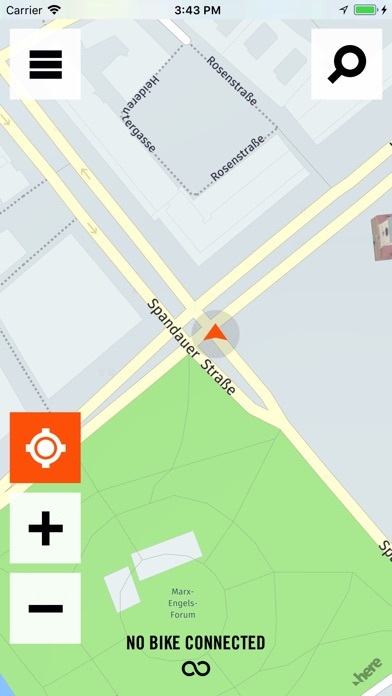 nur Landstraße ? Schöne Strecke ? Bricht die Verbindung schon mal ab. Keine Verbesserung seit 1 Jahr . Warum wird nichts verbessert ? Gibt es bald mal ein Update? Das Problem ist ja nun nicht erst seit gestern bekannt!! !